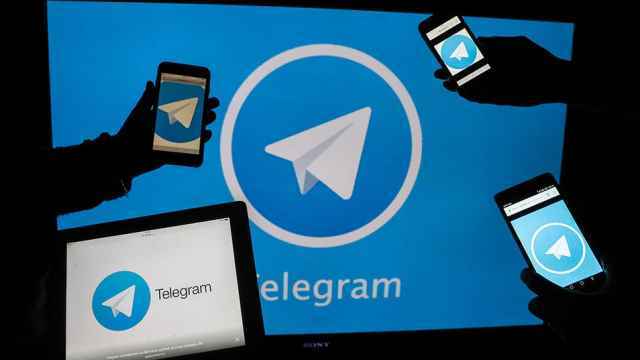 The founder of the popular messaging app Telegram, Pavel Durov, is recruiting lawyers to fight a court ruling requiring the company to turn over encryption keys to some of its users’ communications. 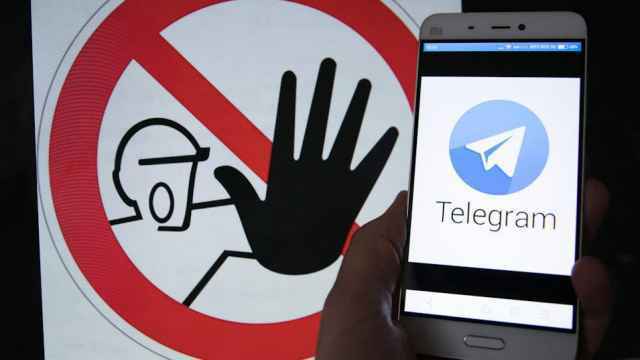 Earlier on Monday, a Moscow court fined Telegram 800,000 rubles ($14,000) for not providing to security services decoding data targeting six phone numbers. 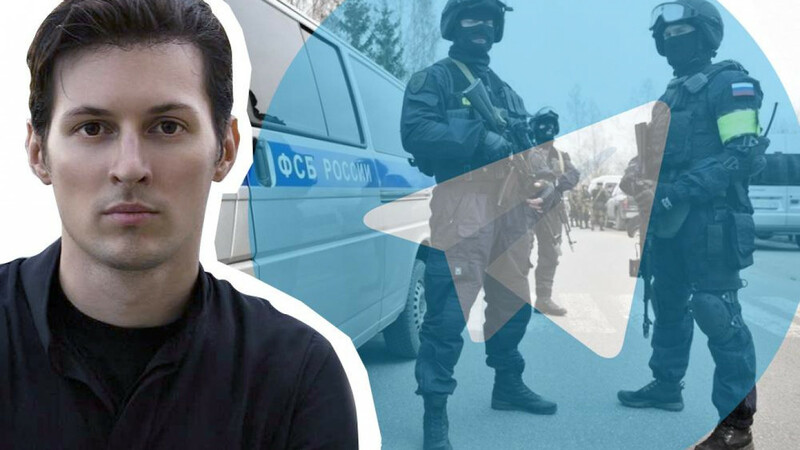 In a VK social network post on Monday, Durov issued a call for attorneys to contact Telegram to appeal the magistrate court's ruling. 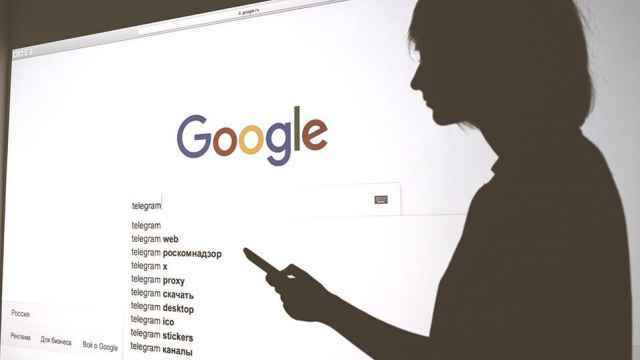 The company reportedly has 10 days to appeal the verdict, or it faces a Nov. 27 ban. “Over the next couple of days, we will gather a team that has the most experience in these kinds of cases,” he wrote. Durov said the FSB’s demands contradict article 23 of the Russian constitution, which guarantees private correspondence. “Today’s court decision can be appealed until the FSB’s claim is heard by a judge familiar with the basic Russian law — its Constitution." 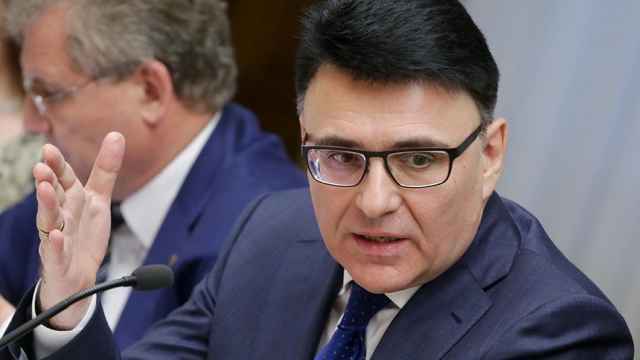 Kremlin spokesman Dmitry Peskov said earlier in the day that Telegram is not yet under threat of being blocked, but declined to comment further on the court case.